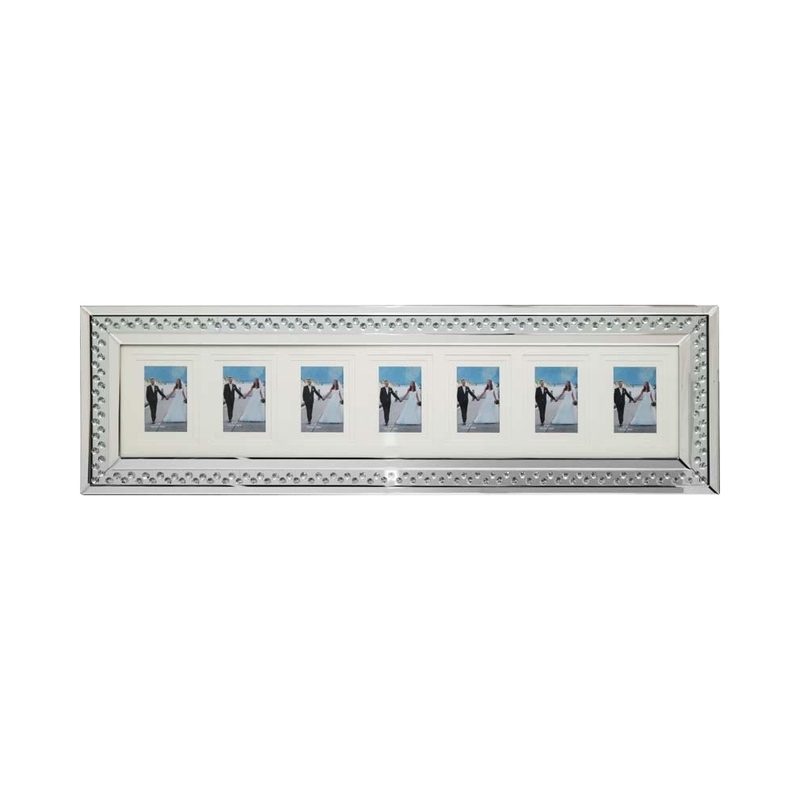 This is the perfect photo frame for those who want to have several photos on display at once but all in the same photo frame. This photo frame can hold so many different memories, seven to be exact. This is perfect for those who want to display loads of different photos. This photo frame is part of the Rhombus range.